clare harms art is on facebook...! I have always loved drawing and painting! I graduated with an honours degree in Fine Art & Related Arts from University College Chichester in 1999, and have since developed a distinctive painting style. I am now a Brighton based artist inspired by the beauty and freedom that surrounds me at the seafront, with the majority of my work focusing on local Brighton scenes. I hope you will enjoy exploring it here on my website! 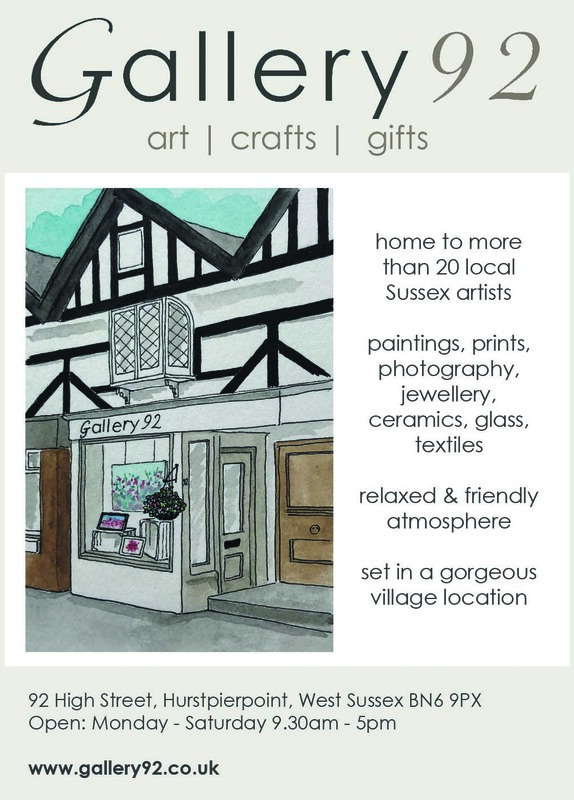 Our very own gallery has now been open since March 2018 - please do pop in and see us at 92 High Street, Hurspierpoint where you will find my work as well as the work of 19 other local artists!